Warren Buffett says "Never invest in a business you cannot understand.” Why I invested in Ordway. One of the hardest things to do when building a business is choose where best to spend your time. At Klara, we are focusing our time on revolutionizing communication for everyone involved in the patient’s journey. We do that because we live in a time where we have access to anyone and anything with a click of a button. Yet when it is about getting access to my doctor and their team or my medical data, it feels like I have to travel back in time and spend hours to get a simple answer. 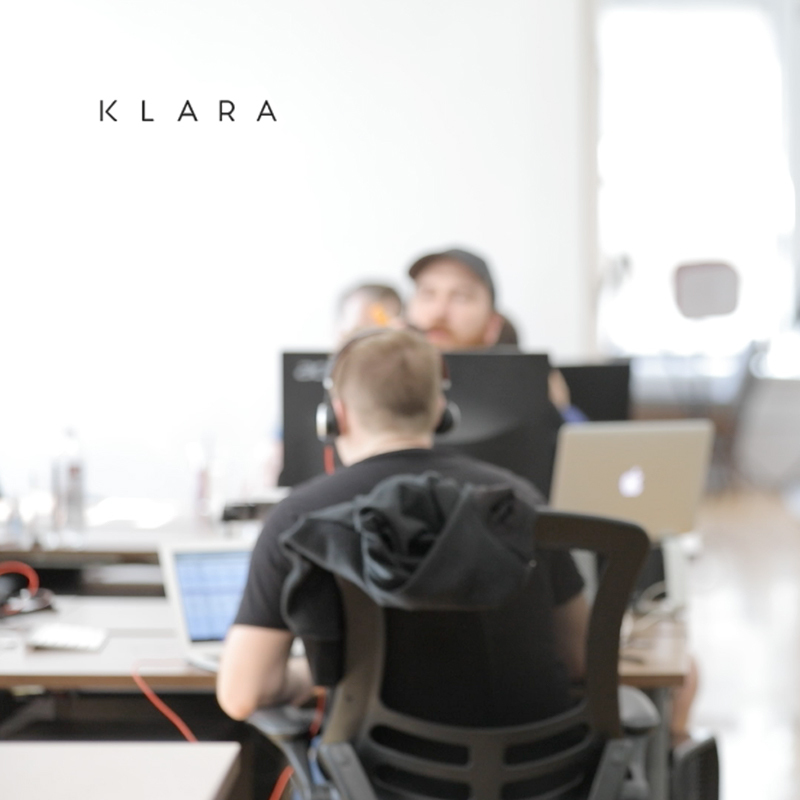 Klara is changing that reality, and that change requires our utmost focus. 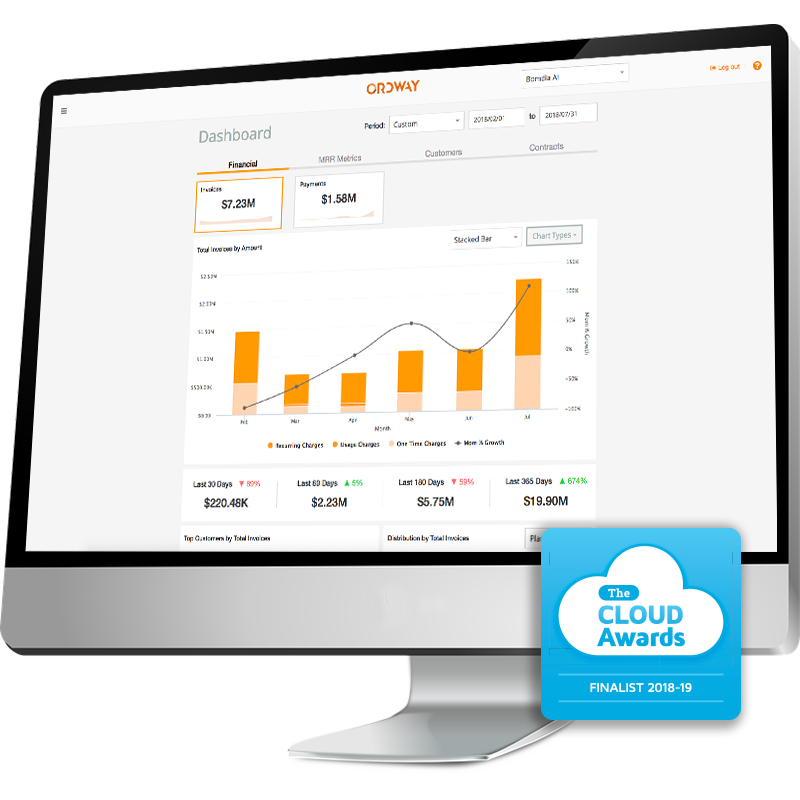 WASHINGTON, DC — January 15, 2019— Ordway today announced that the Ordway billing and revenue automation platform was named a finalist in the 2018-2019 Cloud Awards Best Payment, Finance or Billing Solution category. The platform is now automating billing and revenue recognition for a diverse set of companies across the world in healthcare, real estate, logistics, retail, technology, finance, non-profit, performance management, and media industries. The Cloud Awards program celebrates success and innovation in the cloud computing industry. The organization annually recognizes companies of all sizes from around the world. "Our business experienced tremendous growth and change during 2018,” said Shirish Verma CFO at Play Octopus | Spotluck. “The Ordway platform was flexible and powerful enough to seamlessly handle the complexity of our evolving operations. It gives us peace of mind about billing so we can focus the lion's share of effort on scaling our business." Ordway is redefining how growing businesses approach billing and finance operations via its billing and revenue automation platform. 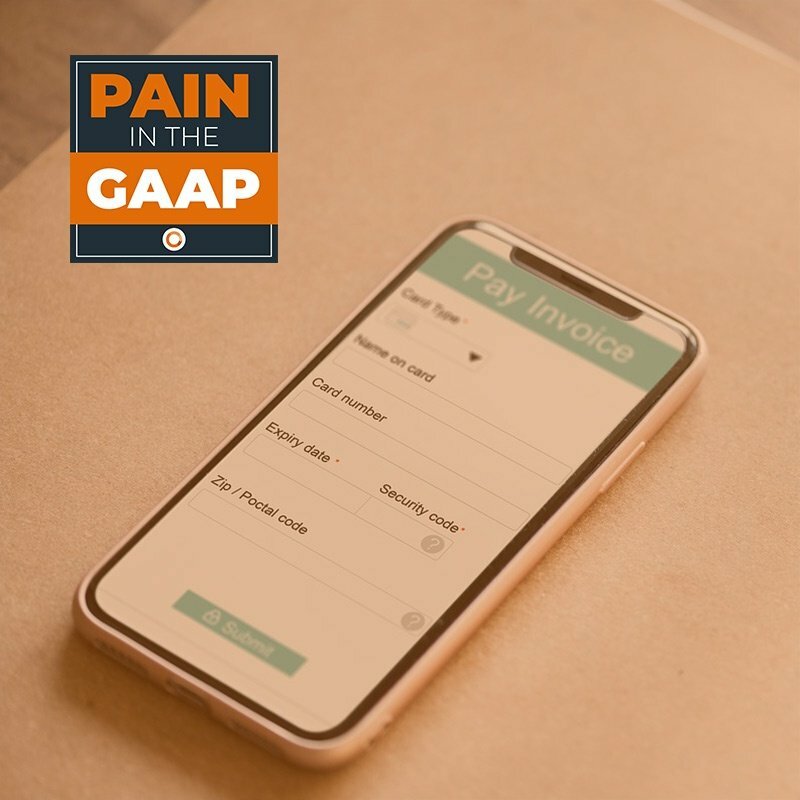 Built by a team that helped design much of world’s cloud-based financial billing and ERP systems, Ordway modernizes the end-to-end billing process and eliminates the need for error-prone spreadsheets, manual accuracy checks during the monthly close process to ensure compliance to GAAP & IFRS, and time-consuming invoicing. Designed with the flexibility that today’s customers demand, and optimized to guide organizations during their growth phase, Ordway smartly manages a business’ most complex customers. Explore the platform at http://www.ordwaylabs.com. In the last episode, we covered everything you’d want to know about collections. This episode we covered the ins and outs of Bookings, Billings, and Revenue. 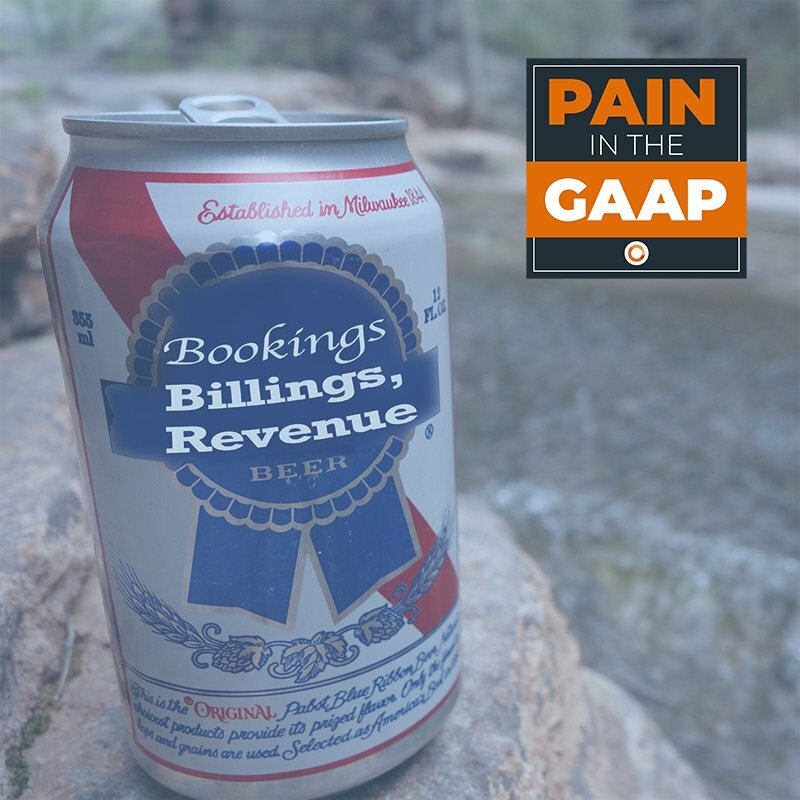 BBR, not Pabst Blue Ribbon PBR, but BBR, Bookings, Billings, and Revenue.